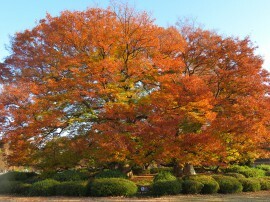 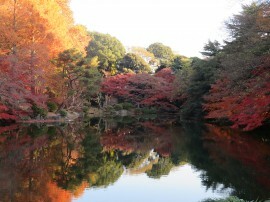 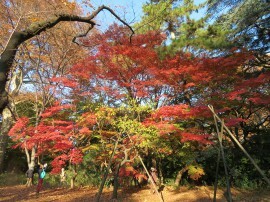 Autumn Color leaves in Shinjuku-Ｇyoen Park. 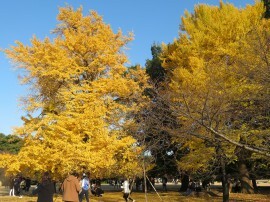 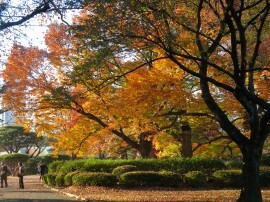 So beautiful autumn color everywhere in the Park. 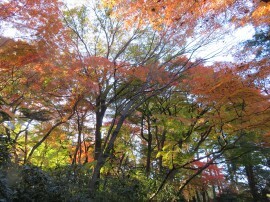 I was surprised by too much beauty of nature colors.